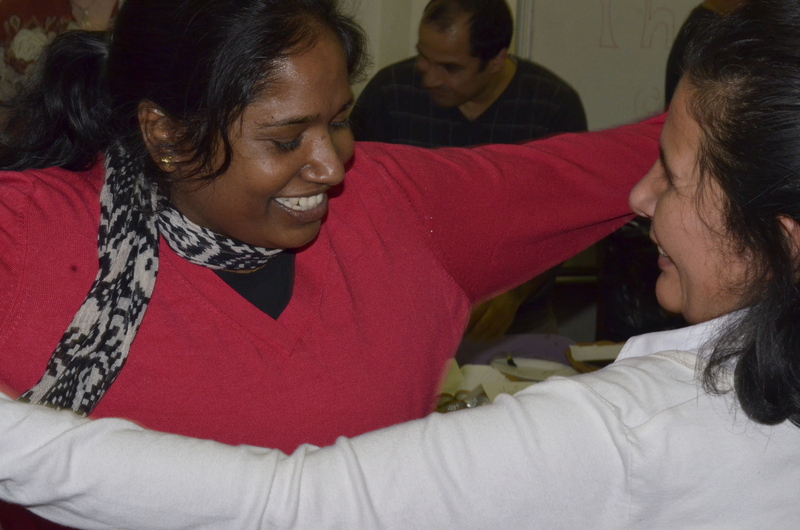 The Islington Centre for Refugees and Migrants works to create a strong, positive, community for people who have been displaced from their countries of origin due to persecution, war, and poverty. We create a sense of belonging and comfort for those who have left their homes. We provide practical tools and structure to help displaced people to rebuild their lives. We link asylum seekers, refugees, and migrants with local people to build a stronger community for everyone. We are proud to be supported in our work through grants from funders including The People’s Postcode Trust, City Bridge Trust, Comic Relief and The Henry Smith Charity. Find out more here. We rely on the generosity of our supporters to undertake our vital work with some of the most vulnerable people in our community. Find out more about how you can help here.